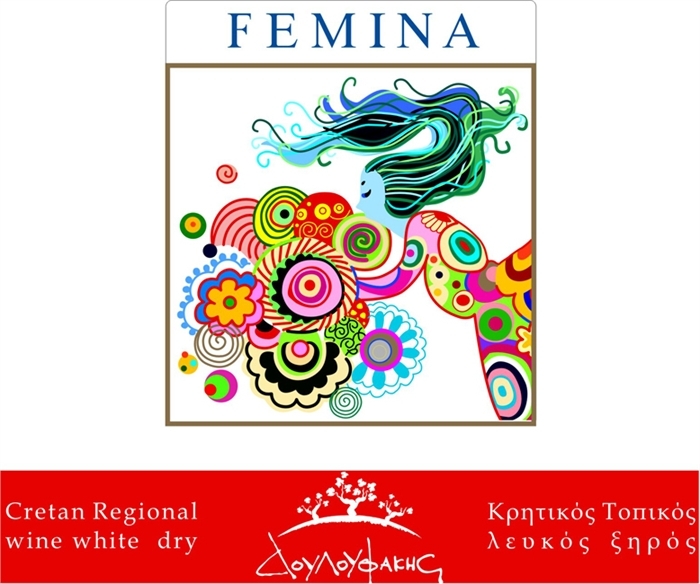 Femina is an Italian word for woman. 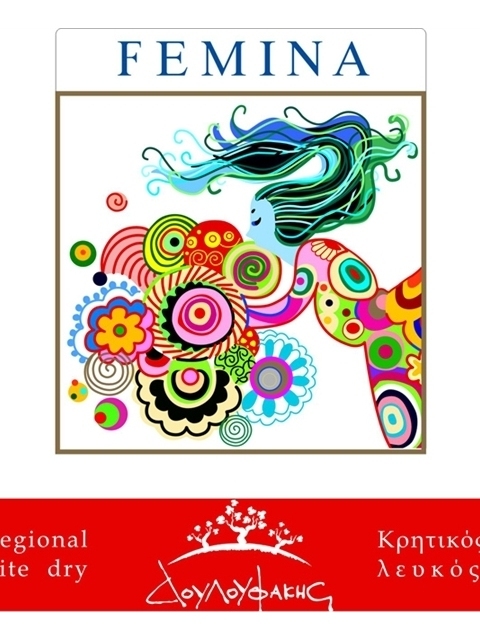 It is the perfect word to describe a wine with aromas of flowers, lychee, roses and citrus fruit. 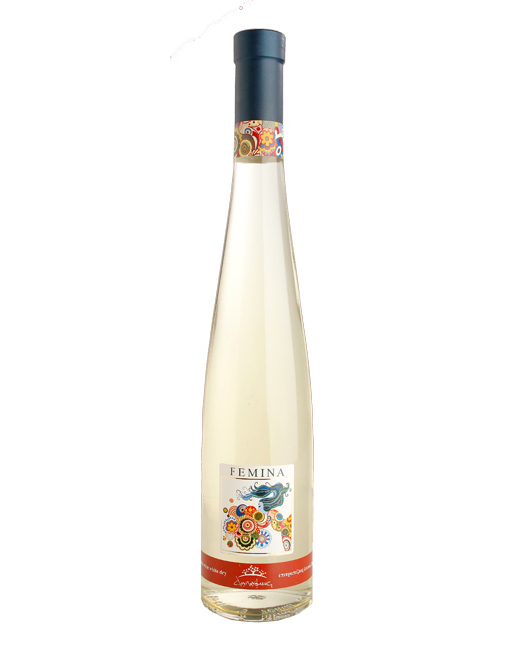 The variety used in this wine is Malvasia di Candia Aromatica, which has a long history in Greece and Italy. We owe this wine to Nikos Douloufakis, who studied in Italy and who makes a top-quality Malvasia in Dafnes, Heraklion, with the medieval name Chandakas (Candia). 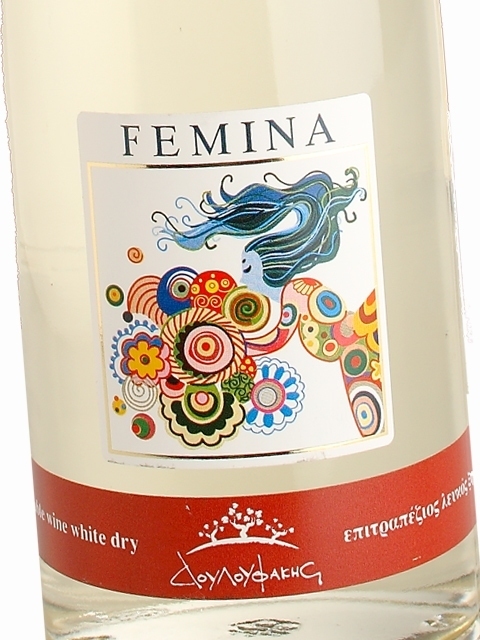 As an aromatic wine, Femina is best served as a welcoming wine, an aperitif, in bars and restaurants, or paired with light salads. Clean, medium (+) intensity, with aroma characteristics reminiscent of flower blossom, rose, citron, lychee, green apple and apricot. Dry, medium (+) acidity, medium (+) alcohol, medium (+) body. Medium (+) flavor intensity with flavor characteristics reminiscent of lychee, rose, quince, apricot and passion fruit. Medium (+) finish.